Get a lease on great living. Cozy studio? Comfy one bedroom? Spacious two bedroom apartment? 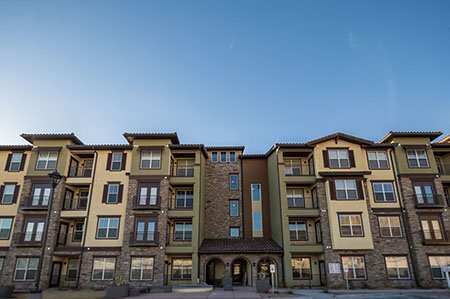 Rental living choices at Montecillo are plentiful, well­-appointed and affordable. 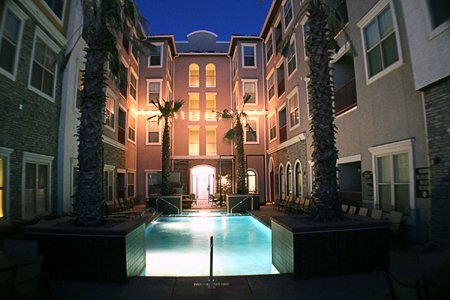 Santi Dwellings offers a unique contemporary lifestyle never seen in El Paso. Our one and two bedroom floorplans offer custom designed finishes and is accompanied by luxurious scene-setting community amenities such as multiple-level terraces, a roof-top theater, and an infinity-edged pool. Santi is setting the new standard in urban, contemporary living. 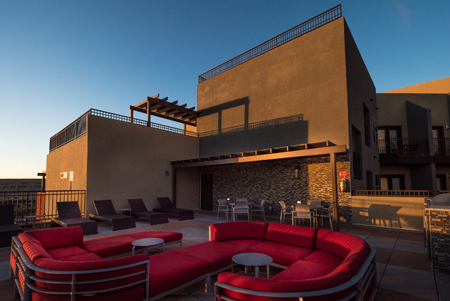 The Venue at Montecillo’s combination of modern architectural design, best-in-class finishes, attractive resident amenity package and rich urban, Westside location make it one of the most desirable and prestigious communities in El Paso. The View at Montecillo is an Active Adult Living 55 plus community designed for the lifestyle you deserve. Sophisticated amenities, attention to detail and social opportunities abound to ensure that your new apartment home is everything but an empty nest.